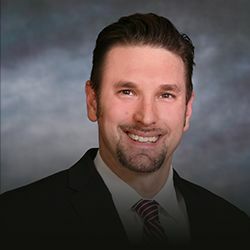 Daytona Beach Personal Injury Lawyer | Politis & Matovina, P.A. 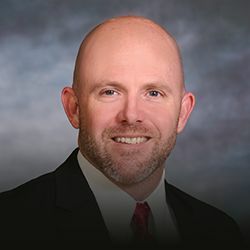 As local attorneys in the area, we play an active role in the community. Put one of the longest-standing firms in the area on your side. More Than $200 Million Won Since 1993! After an accident, it seems like you have more questions than answers. When you’re faced with serious injuries, it can be overwhelming to navigate the logistics of your circumstances and medical treatment. 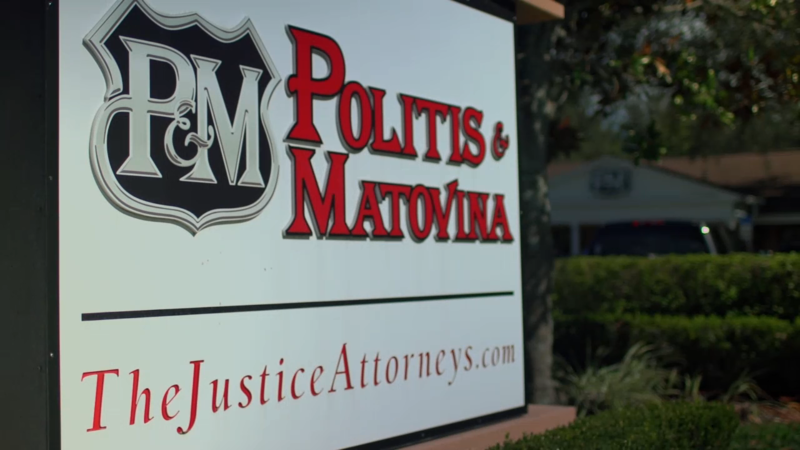 At Politis & Matovina, P.A., our skilled personal injury attorneys in Daytona Beach provide answers. After more than 20 years of practicing law in Florida, we understand how to get the results you need. Since 1993, Politis & Matovina, P.A. has won more than $200 million in settlements and verdicts on behalf of our injured clients. We are proud to fight on their behalf and secure their futures. Our firm is capable of handling even the toughest, most financially demanding cases. We have established ourselves as a trusted law firm with a proven track record. 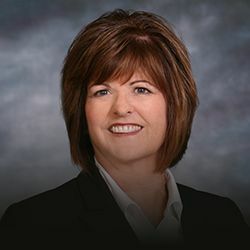 Committed to excellence, we devote individual attention to each case, knowing there is no “one-size-fits-all” solution to our clients’ legal issues. We are proud to be able to help clients successfully move beyond the pain and frustration of their current circumstances and take steps toward a brighter, more secure future. Since 1993, Politis & Matovina, P.A. has become known for our extremely high client service rating. We maintain this rating through honest, regular communication and personal attention, letting our clients know we are on their side and what they should expect at every step of the case. We are available nationwide, 24/7, to take our clients’ calls and walk them through the legal situation they face. As longstanding members of the Daytona Beach community, we are truly invested in the quality representation of our clients. We define our success by the number of lives we have been able to positively change through our efforts, not just by the amount of cases we have been able to handle. Since 1993, we have recovered over $200 million on behalf of our clients. Our firm is multilingual, with attorneys fluent in Spanish, French, Russian, and Greek. We are one of the longest standing firms in the Daytona Beach area. We are dedicated to taking the burden off our clients and making the process of recovery as painless as possible. Making Strides Against Breast Cancer® hosts a series of walks in communities across the nation. As the largest network of breast cancer awareness events in the U.S., Making Strides has played a crucial role in helping raise money to support breast cancer research and early prevention. 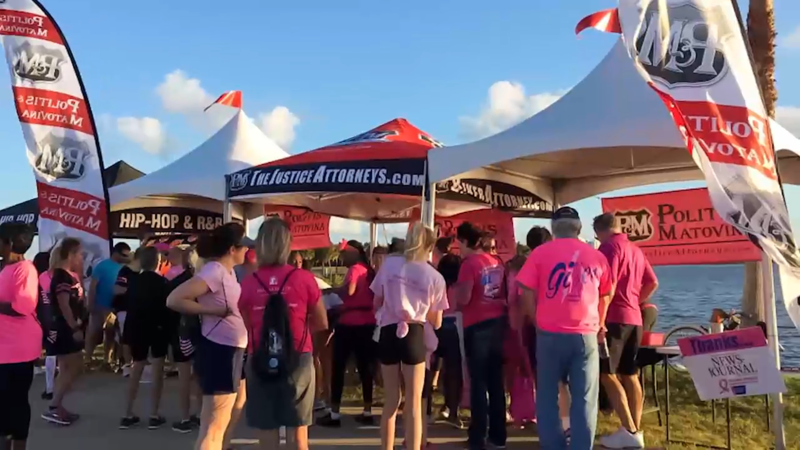 Walkers throughout the country are united in the organization’s mission to support individuals whose lives have been affected by breast cancer. The Childhood Cancer Foundation Gala is held annually to help raise money on behalf of the non-profit organization’s overall mission: To provide support to families and children diagnosed with cancer. 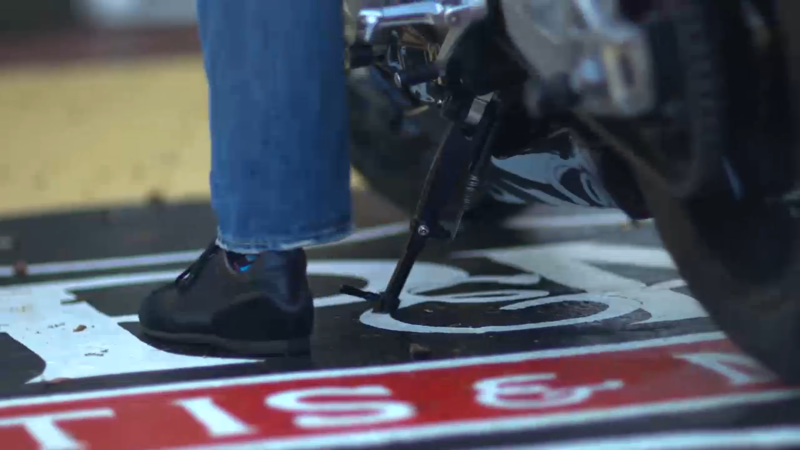 The event, which involved live entertainment, casino games, a silent live auction, and a cocktail hour complete with Hors d’oeuvres, successfully raised more than $65,000. Politis & Matovina, P.A. was a proud sponsor of the event.